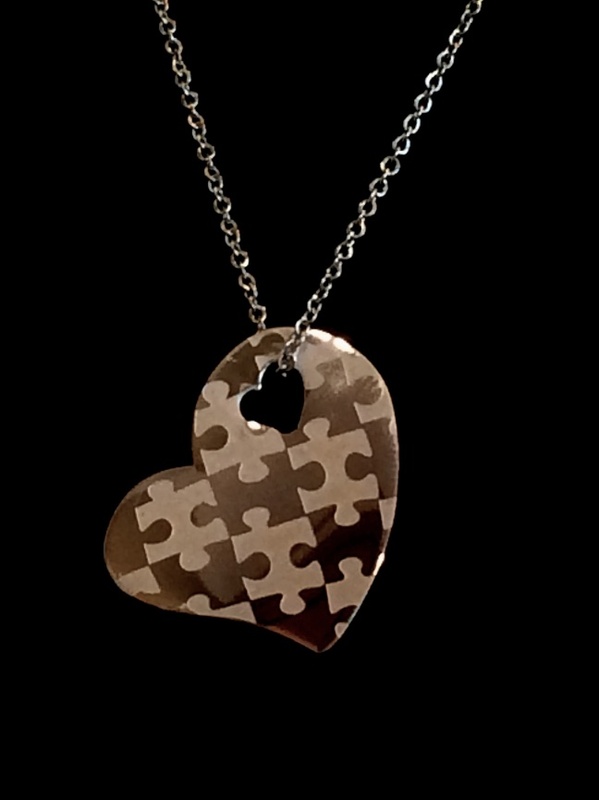 Whether you are inspired by how we are all connected, want to show your support of Autism or just love puzzles, these beautiful and simple Stainless Steel Necklaces and Pendants will complement any outfit. Select your favorite pendant, then select the necklace that fits your style. Already have a necklace? Just pick the pendant that you love!